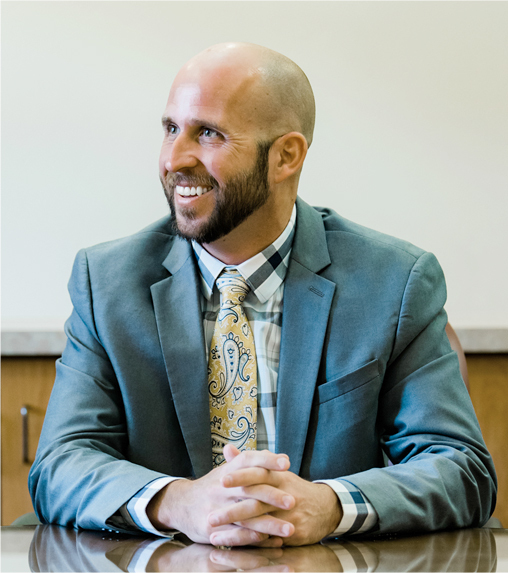 Chris Raymer is a Partner with Longcrier & Associates CPAs, LLP and first started working with Wayne in 2007 after nearly a decade of working in the political and governmental fields. He provides leadership to the Winery Group team at the firm and has provided winery & vineyard consulting, as well as technical and industry knowledge, throughout the United States and parts of Europe. Although his clients operate in a variety of industries, the majority are in the winery and vineyard manufacturing and professional service areas. His specific areas of expertise include taxation, budgeting, compliance reporting, planning & projections, and analysis & analytics for closely held business and their owners. Primary clients served include small and mid-sized multi-state businesses, closely-held entities, and financially diversified individuals. Chris and his wife Haley enjoy many hobbies on the Central Coast including hiking & running, playing at the beach, camping in the mountains, and on the sports fields playing soccer and softball. When not on the Central Coast, they are likely to be found visiting a tropical paradise or on a mission to watch a professional baseball game played in every stadium in the United States.